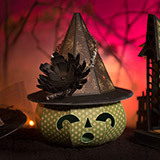 Get spooky for Fall with all-new projects for Halloween! 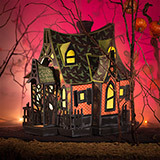 Start or add-to your paper-craft village and create your own Bewitched Cabin! 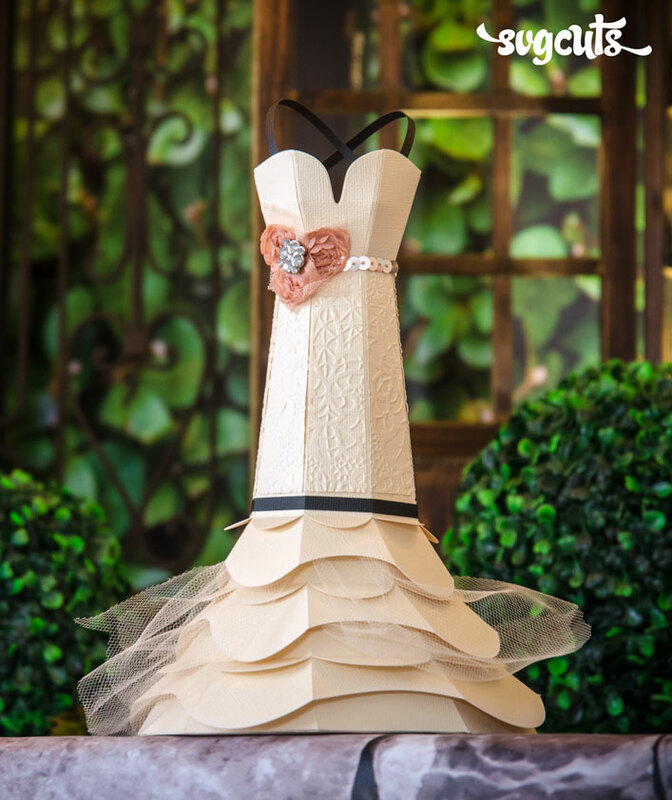 Make it all your own with your own papers and embellishments! 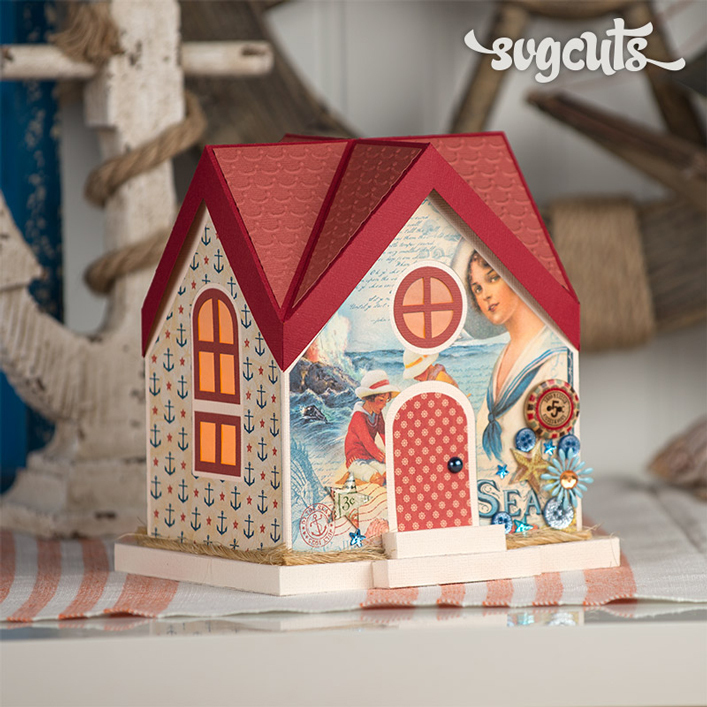 Its roof lifts off so you can put electronic tealight candles inside, or you can use it as a super fabulous gift box! 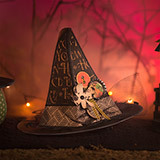 You also get a cute Witchy Hat to fill with treats as well as an adorable Jack O' Lantern wearing a cute witch hat. 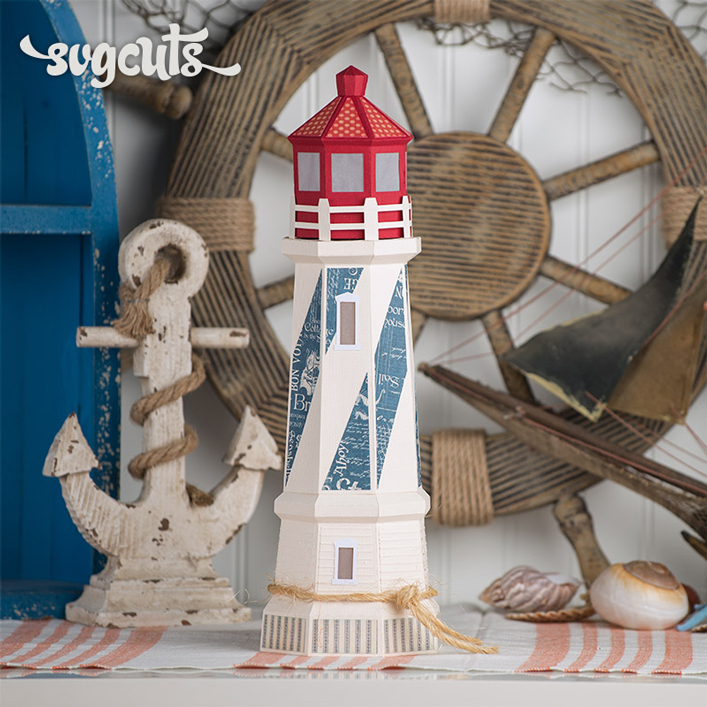 Put an electronic tealight candle inside or fill it with fun-size candy bars or treats! 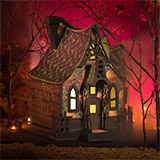 You also get two vintage-inspired cards for making and spreading spooky joy this October! 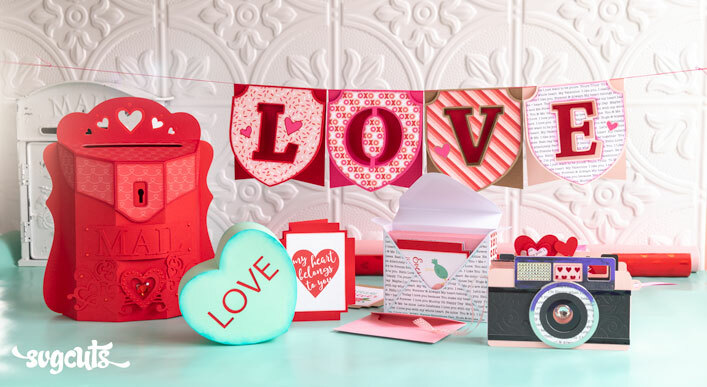 SCAL2, SCAL3, ECAL, MTC, Cricut Design Space and Silhouette Studio Designer Edition. 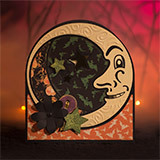 12x6 and 8.5 x 11 mat users can only create the individual "flat" elements such as the moon. 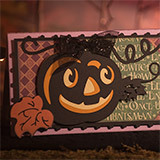 8.5 x 11 mat users can also create the Jack O' Lantern Card (but not its envelope). An Eerie Tale by Graphic 45. 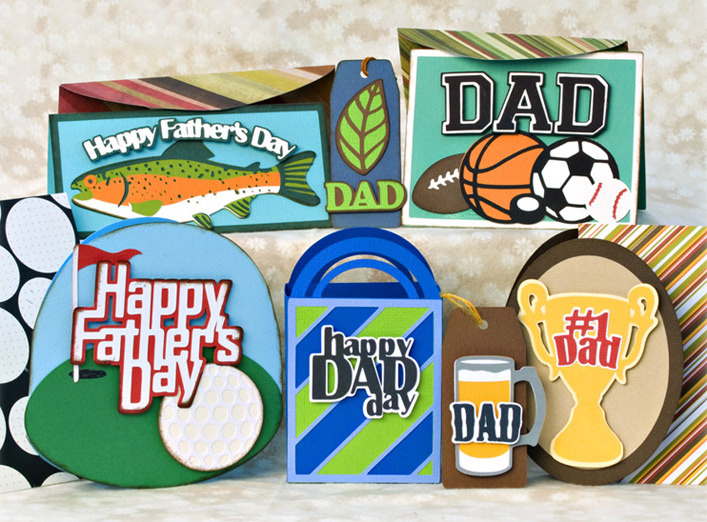 Embossing folders used are Woodgrain and Bricked by Sizzix (on Bewitched Cabin) and Swirls by Sizzix (on Moon Card).